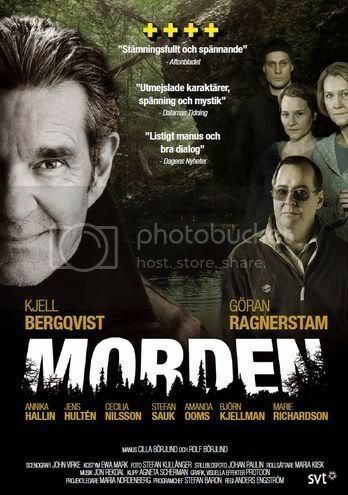 Morden (The Murders) is a 6 episode stand-alone sequel to critically acclaimed crime series Graven (The Grave). A corpse is found in an old water-filled shaft at Skärso in the Stockholm archipelago. The discovery turns out to have links with Detective CG Ljung first case almost 25 years ago. CG gathers its specialized team again. They are all different personalities with different status, different ambitions and different experiences but with one thing in common: the urge to solve crimes. Under the direction of CG, they are determined to find the right killer before the limitation period expires. Is there a version anywhere online with English subtitles?